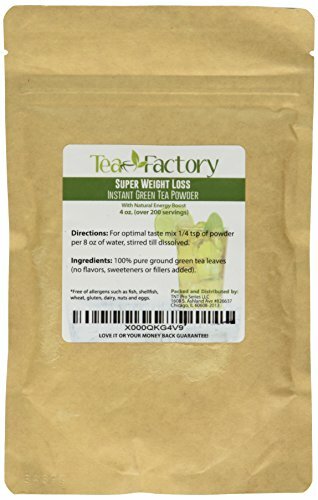 ✔ THE BEST GREEN TEA POWDER TO ASSIST WEIGHT LOSS: Scientific studies have discovered that the main ingredients responsible for green tea's slimming effects are caffeine and EGCG (epigallocatechin gallate), both of which are abundantly found in this green tea powder. 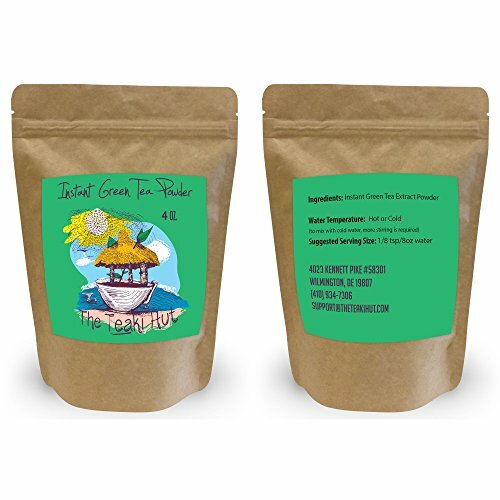 ✔ ONLY A SINGLE INGREDIENT: 100% pure green tea made from ground tea leaves. 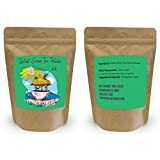 No flavors, preservatives, colors or fillers of any kind added. 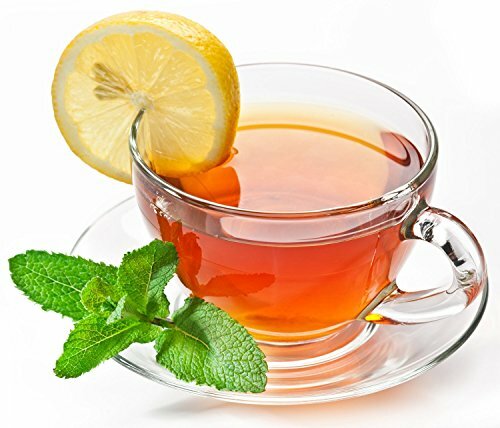 Not the diluted, off-tasting chemical filled product you're used to buying in the supermarket. This is as pure as it gets! 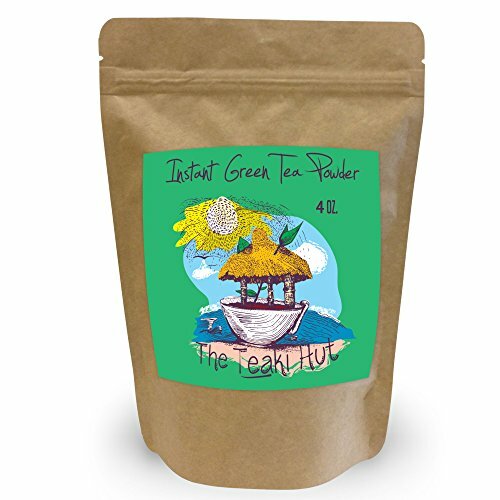 ✔ HEALTHY ALTERNATIVE TO COFFEE & ENERGY DRINKS: Minimally processed, and free of additives, Teaki Hut's Instant Green Tea offers a delicious, easy to consume instant green tea that contains over one hundred times more antioxidants than other caffeine beverages without the jittery side-effects. 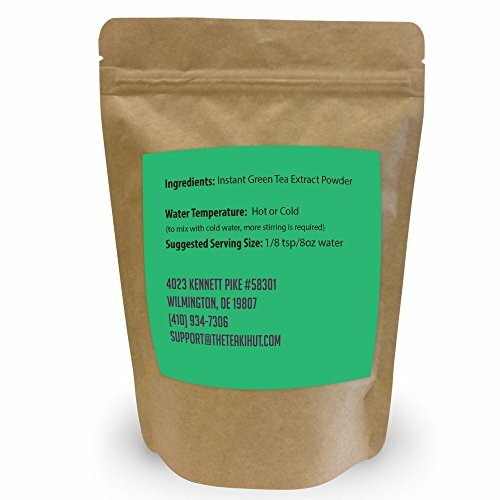 ✔ SIMPLE TO MAKE: Just add water (no brewing needed), stir and drink as is, pour over ice or add to your favorite smoothie! 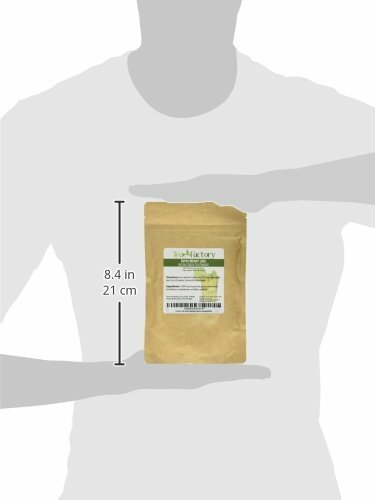 ✔ LOVE IT OR YOUR MONEY BACK GUARANTEE: If you can't honestly state that this product isn't the highest quality, best tasting green tea powder you've ever tried, then we don't deserve to keep your money. You have every right to ask for a full, no-questions-asked, on-the-spot 100% refund anytime you decide.